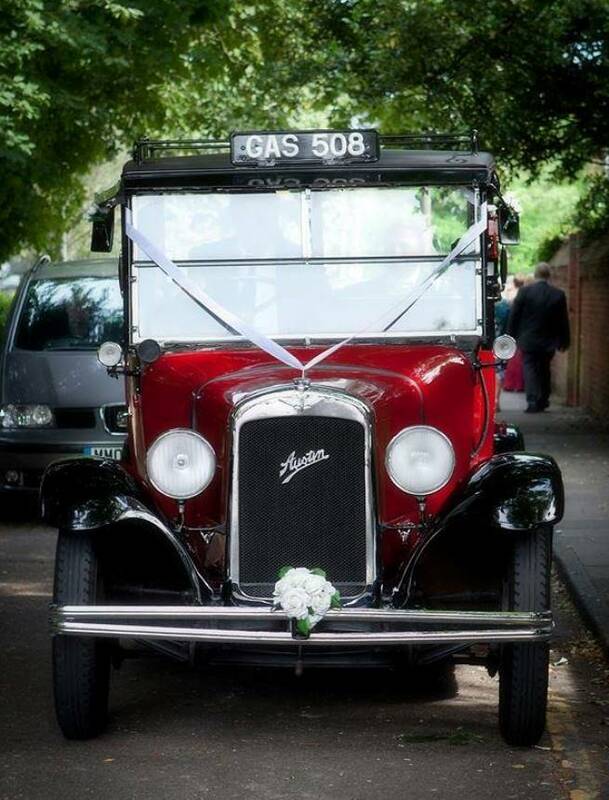 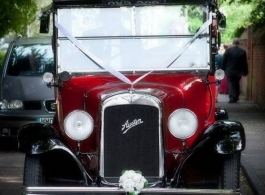 Vintage 1930's London taxi for weddings. 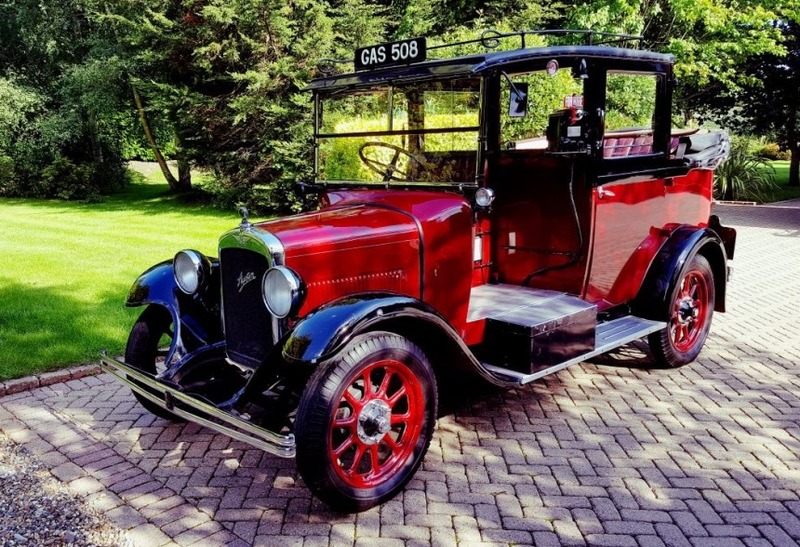 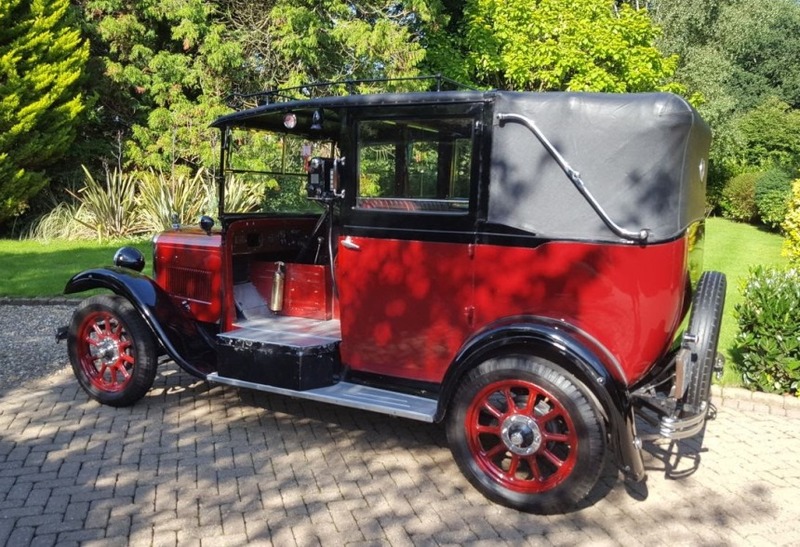 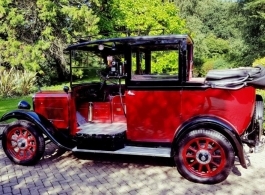 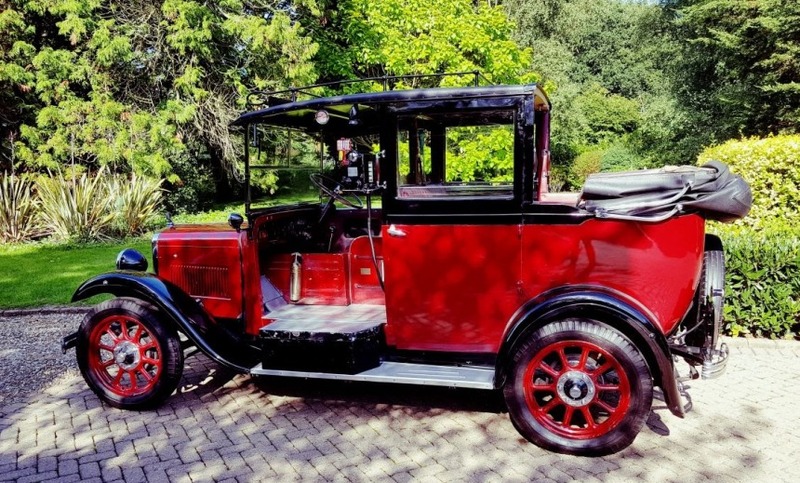 The famous London Taxi is so iconic and renowned the world but this is a rare 1933 vintage Austin Taxiwhich has been meticulously restored to its full, former glory. 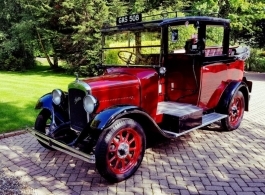 It carries an original early meter and a copy of the original tariff is displayed in the passenger area. 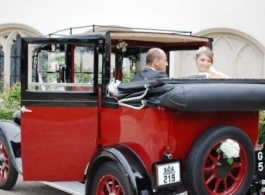 As a bridal vehicle it is absolutely ideal. 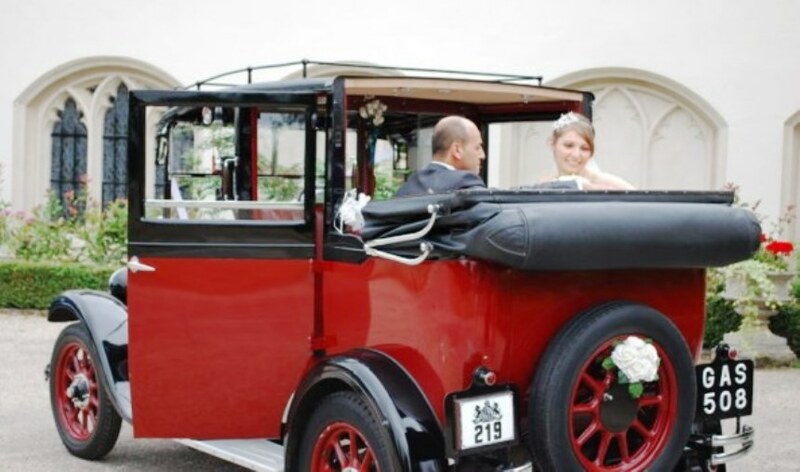 The landaulette body allows the rear part of the roof to be folded down if the weather is fine. 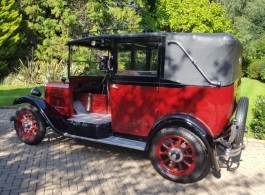 This gives a light and airy impression to the very spacious rear compartment but passengers are well protected from the full force of the wind when travelling.